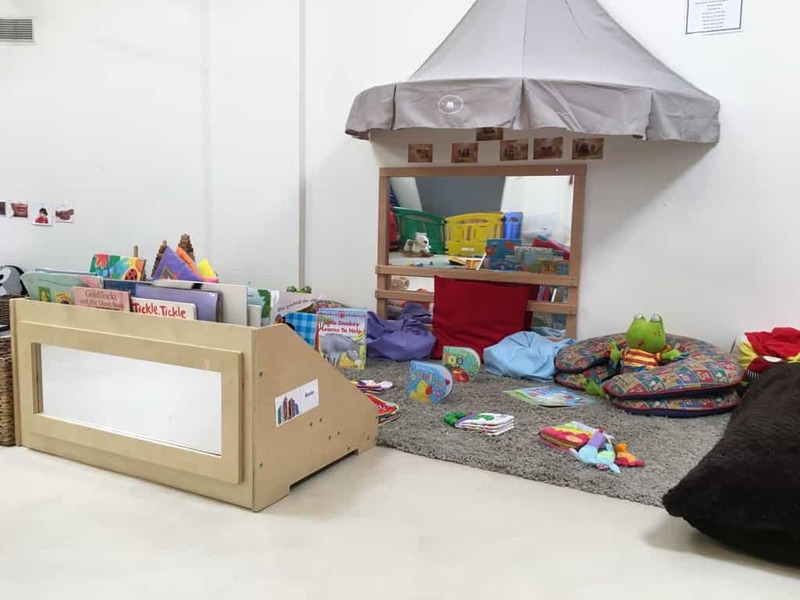 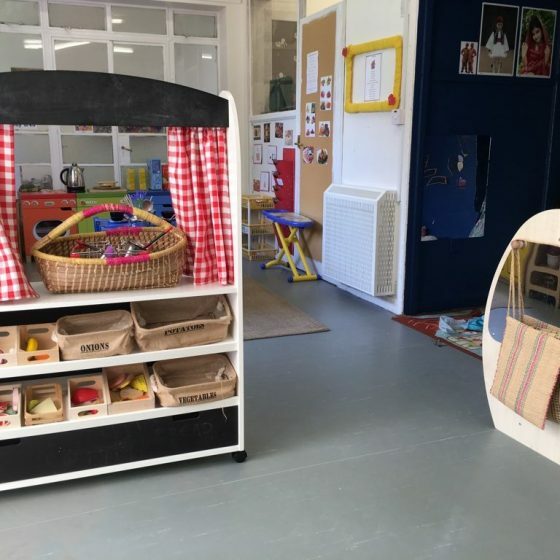 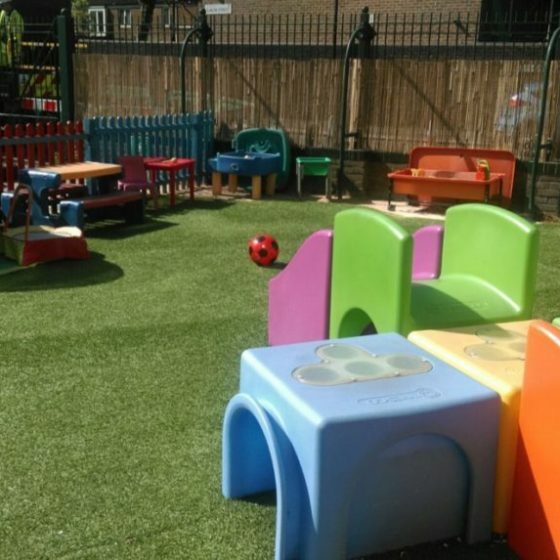 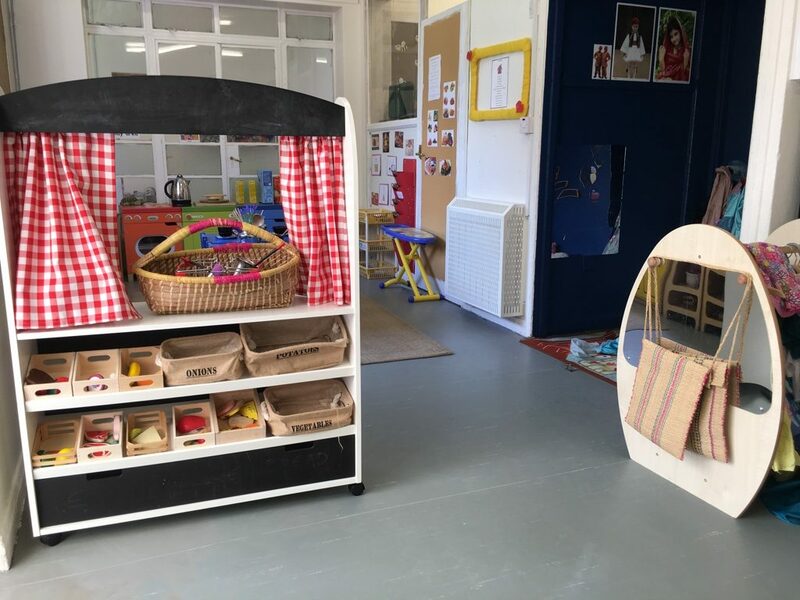 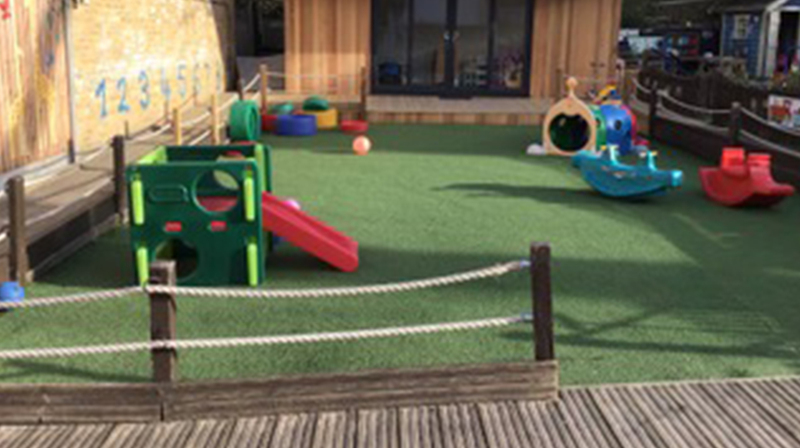 From carefully selected, nutritional food to natural resources and play equipment, our nursery has been designed to help your child grow in a safe, secure, nurturing environment. 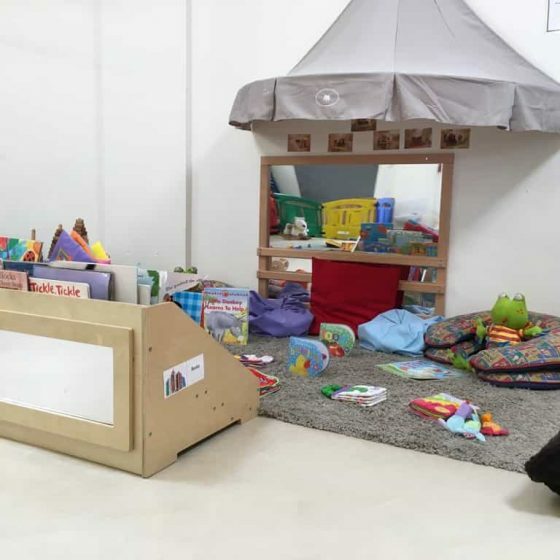 We understand that the food your child eats has an impact on their development and overall health. 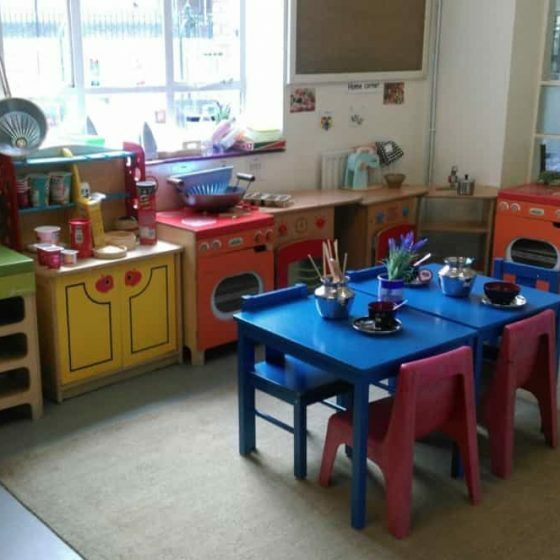 That’s why our in-house chefs design their menus to give children the most nutritious, beneficial foods possible. 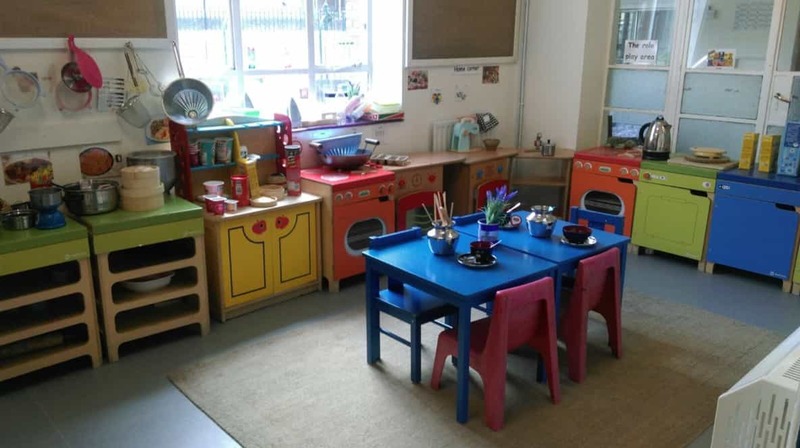 Each meal is carefully planned, made from scratch and planned two weeks in advance, so everyone knows what they have to look forward to. 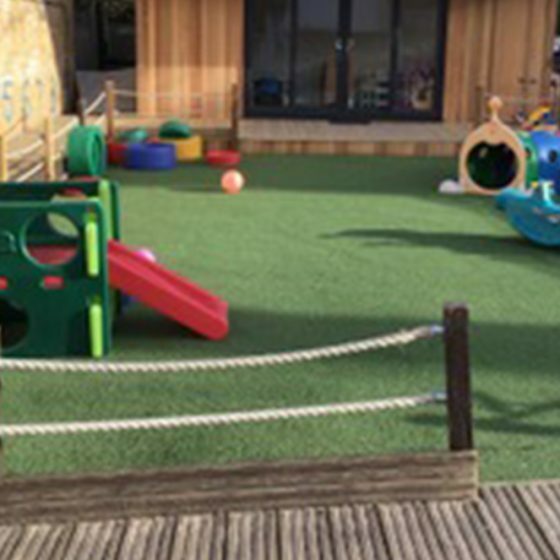 You don’t have to worry about dietary requirements either, these are easily catered for, as long as we’re made aware as soon as possible. 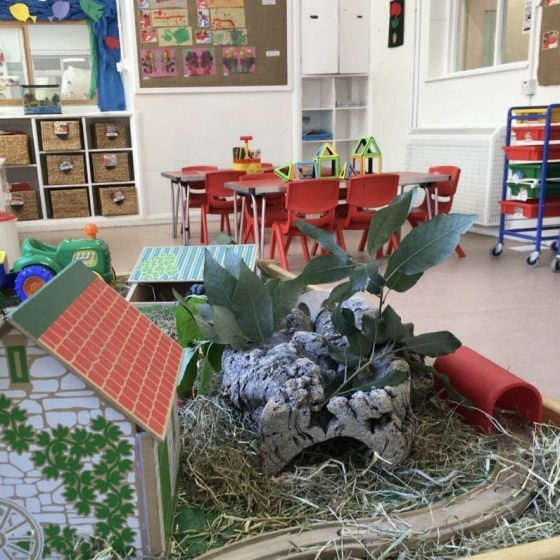 Simply let us know which ingredients need to be changed so we can let the chefs know. Download the full menu here to see what we serve. 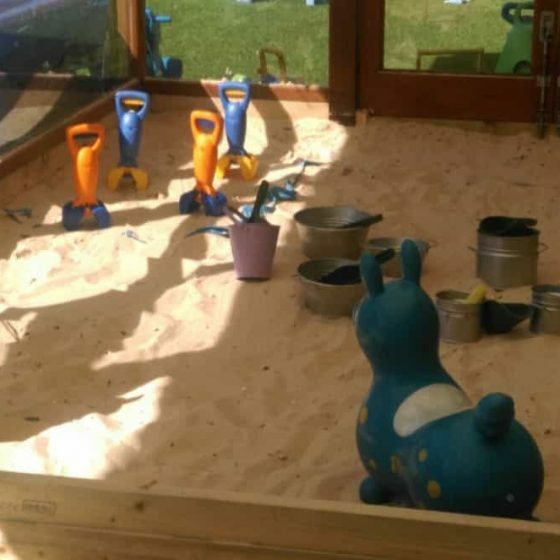 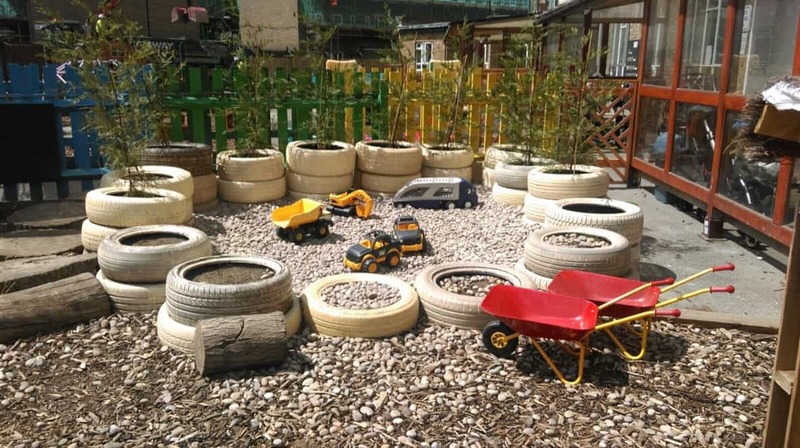 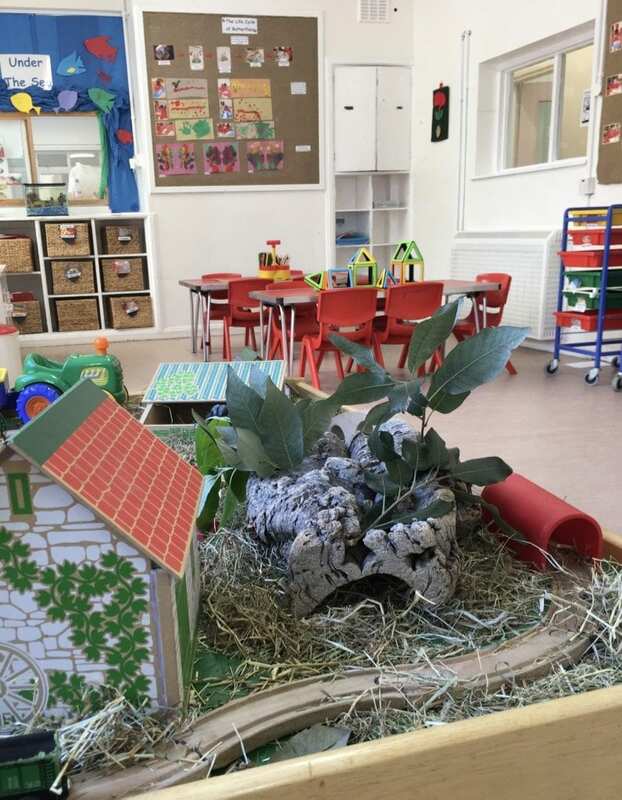 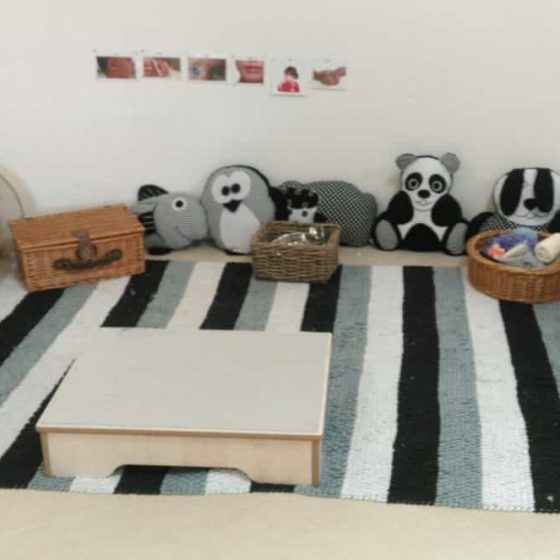 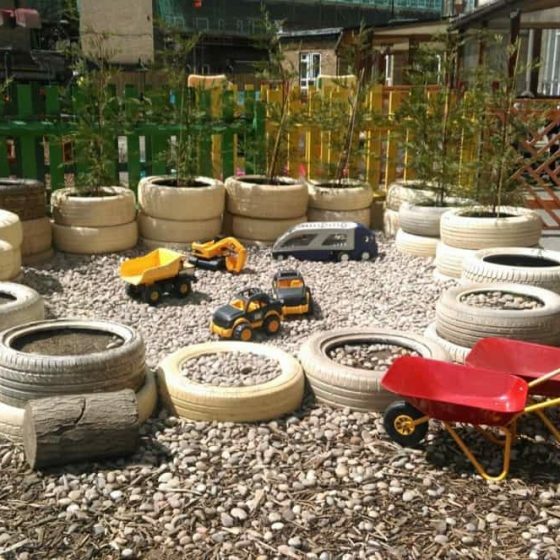 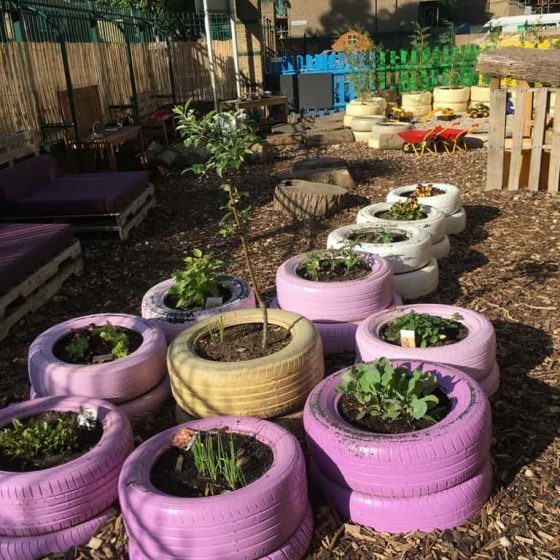 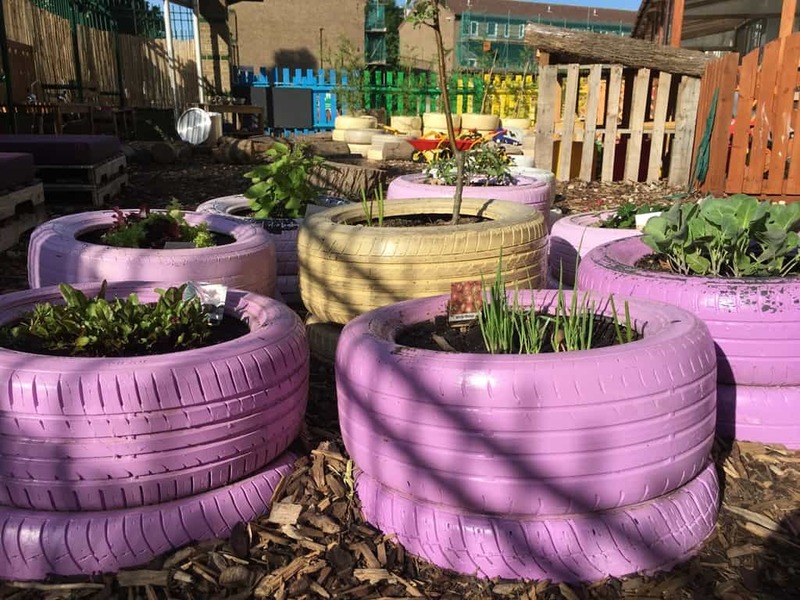 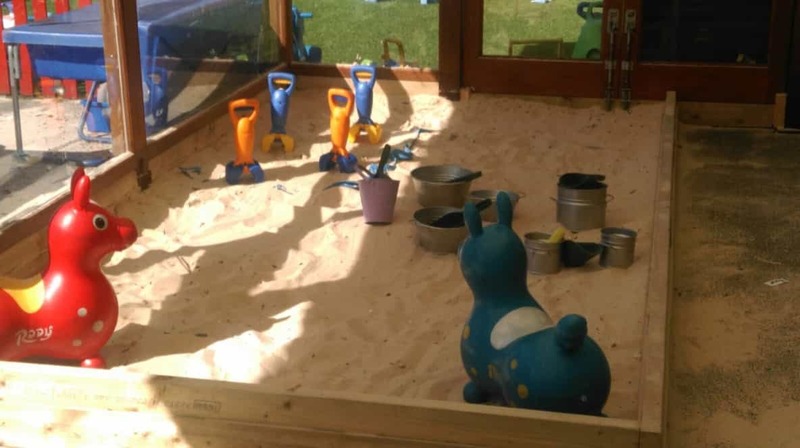 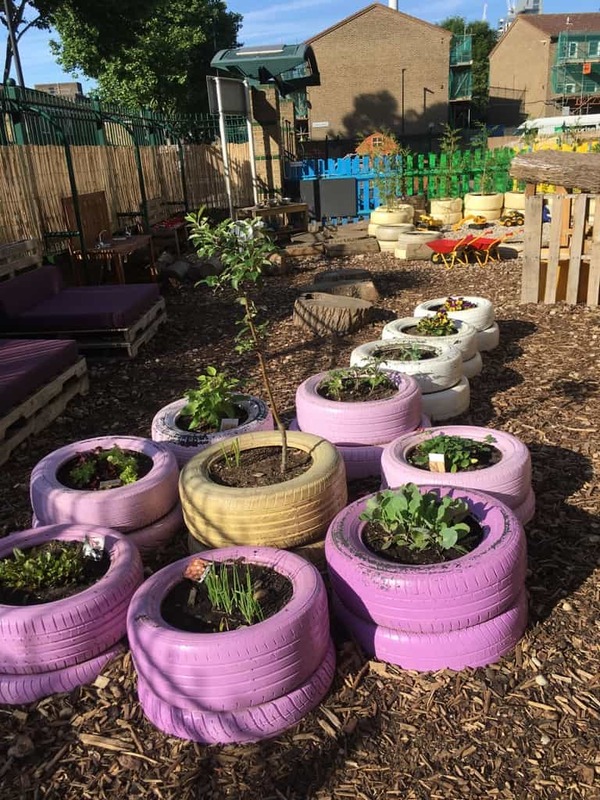 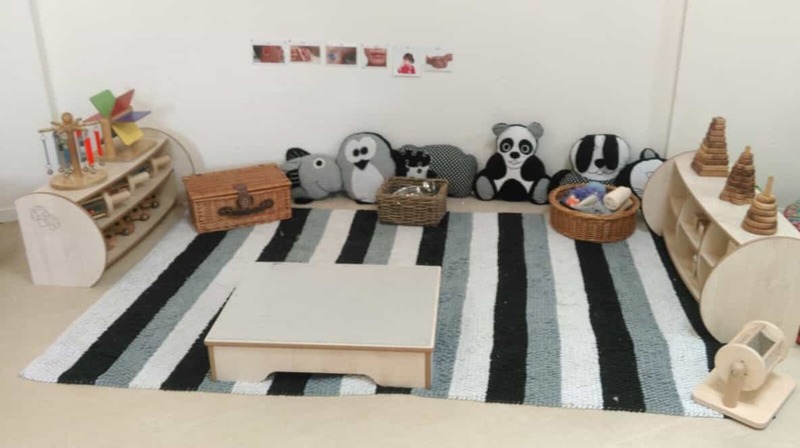 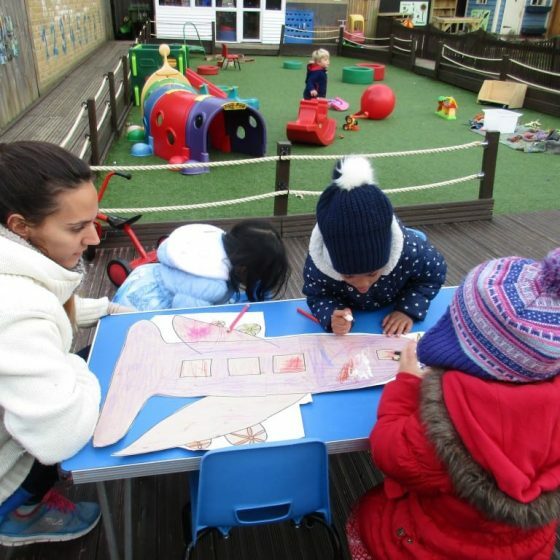 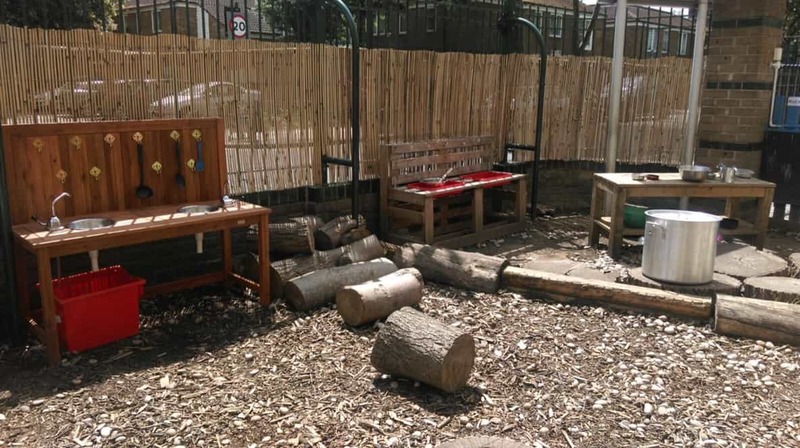 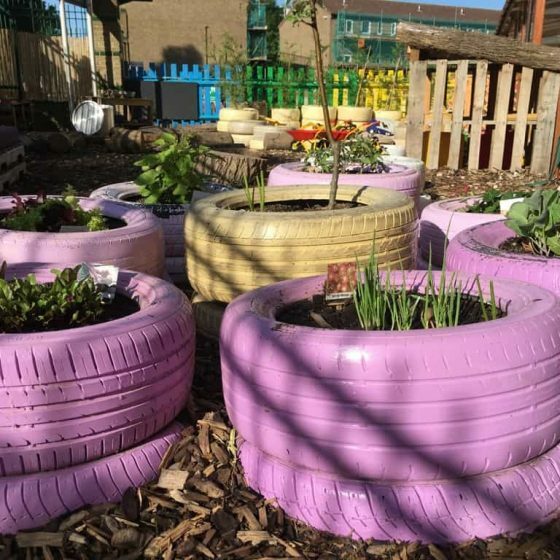 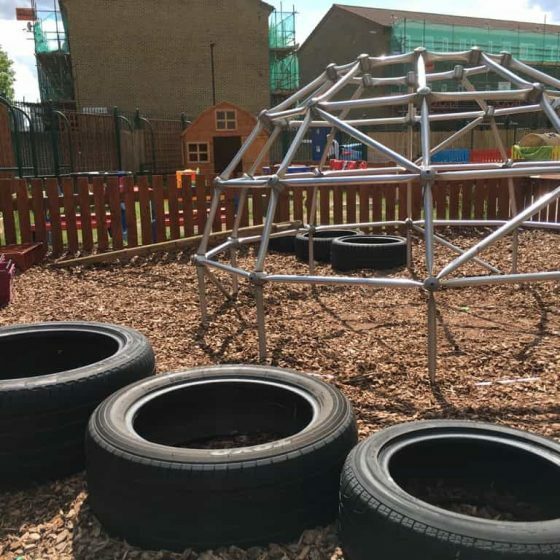 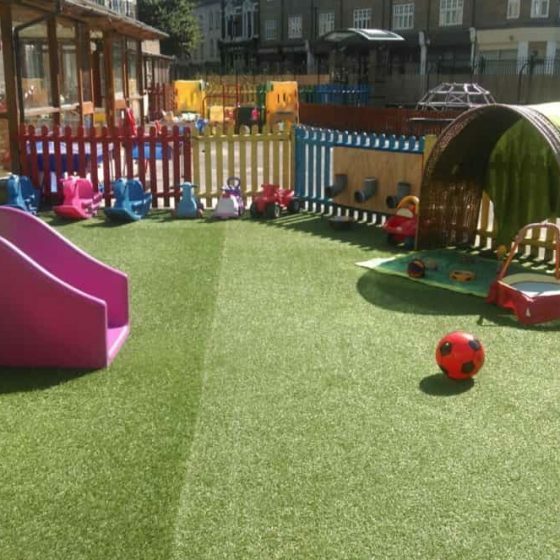 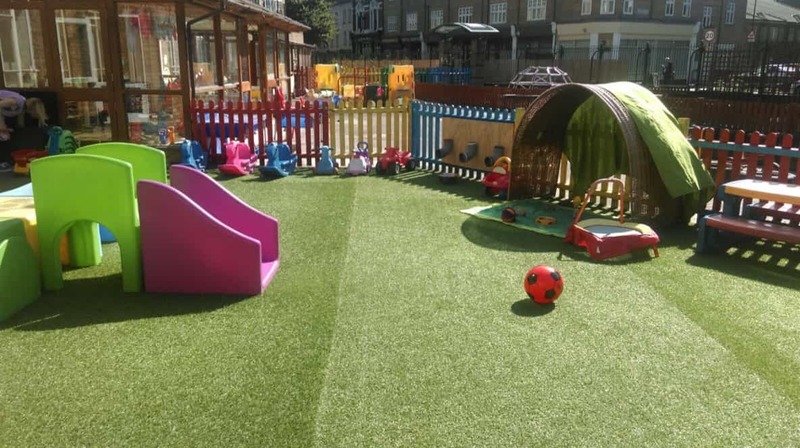 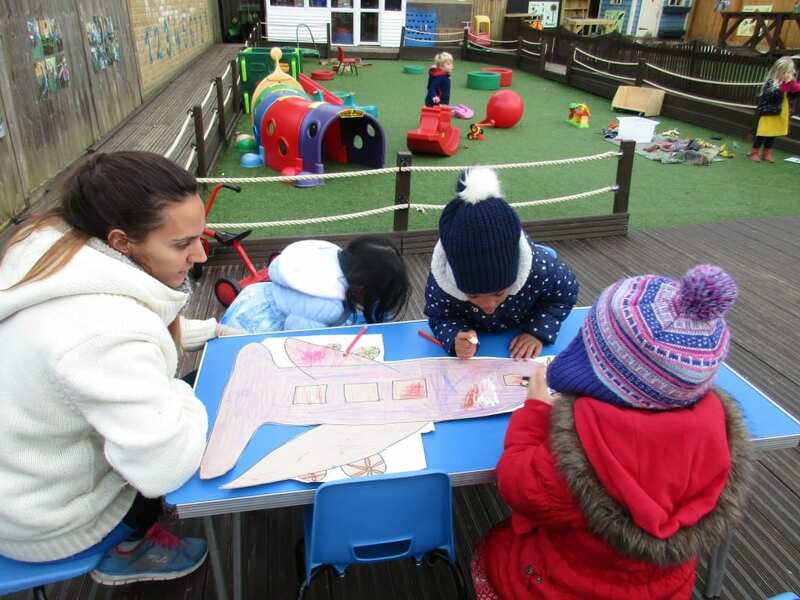 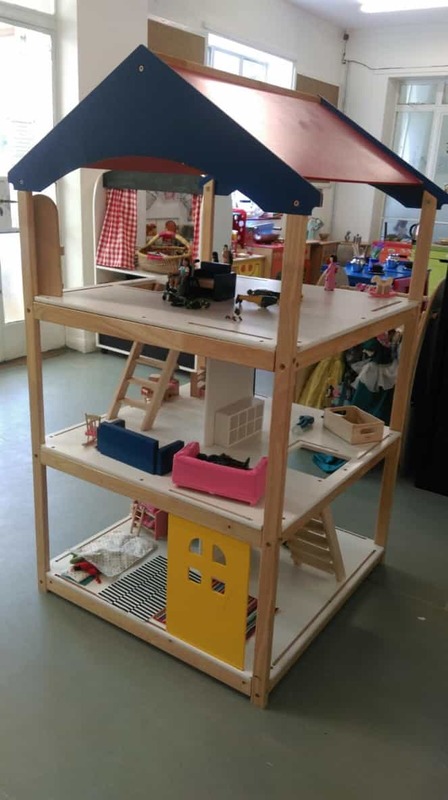 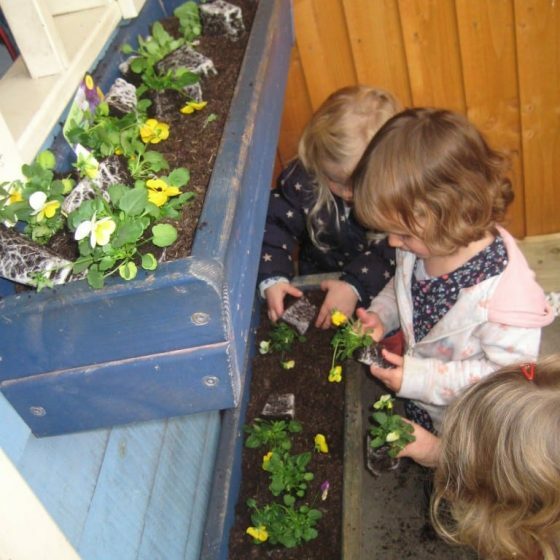 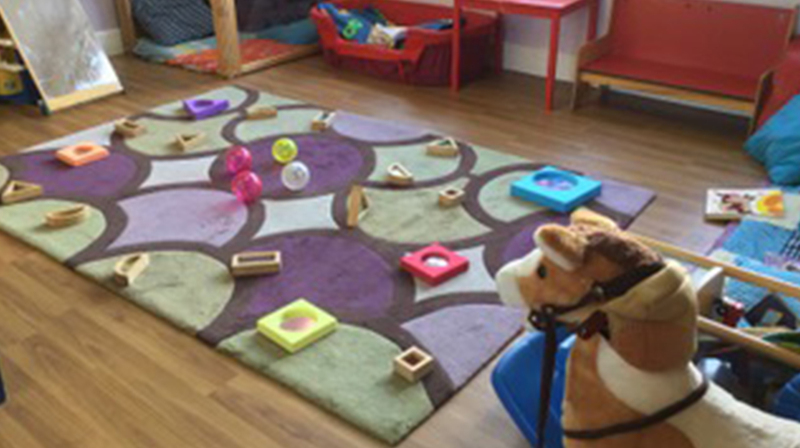 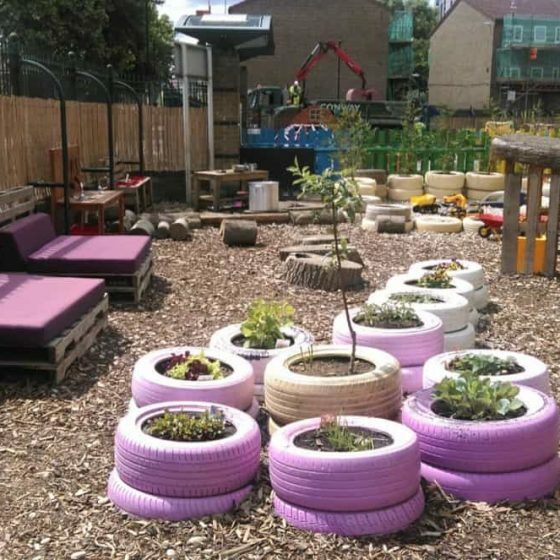 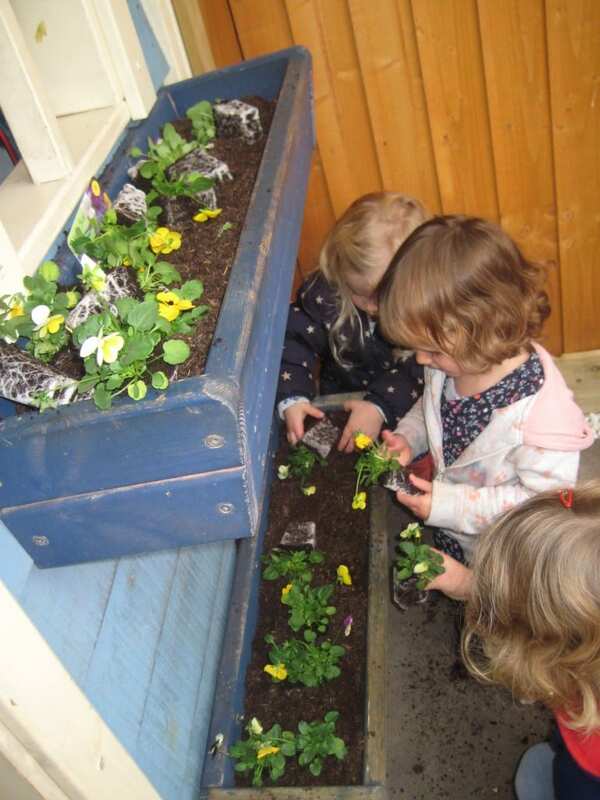 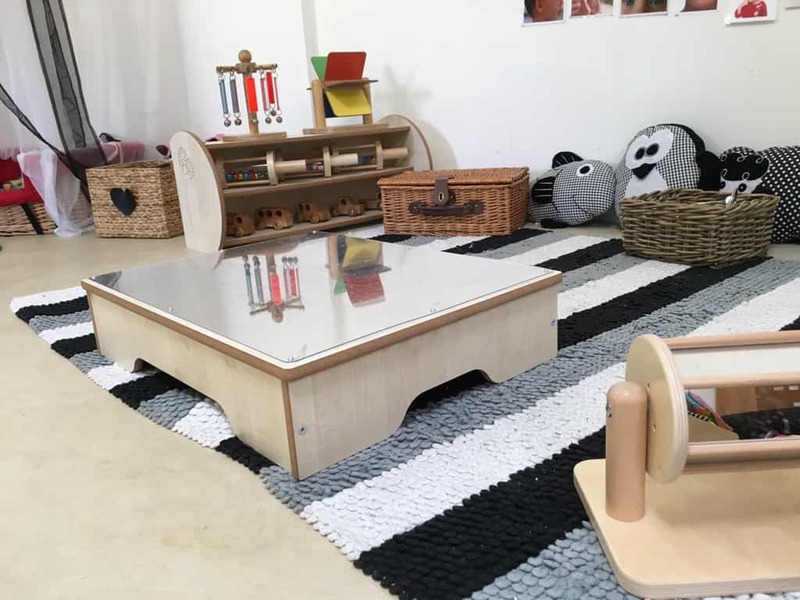 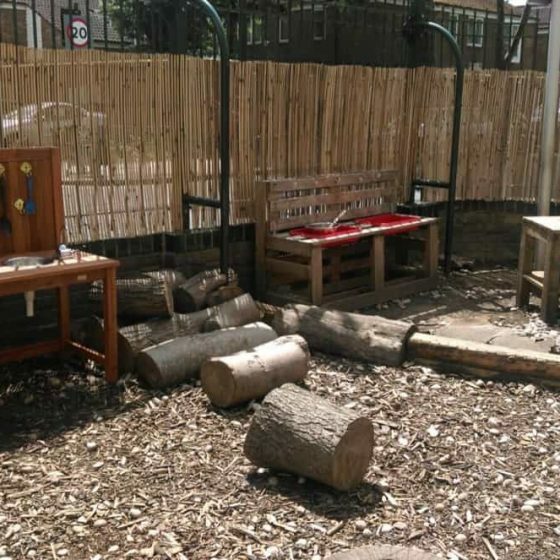 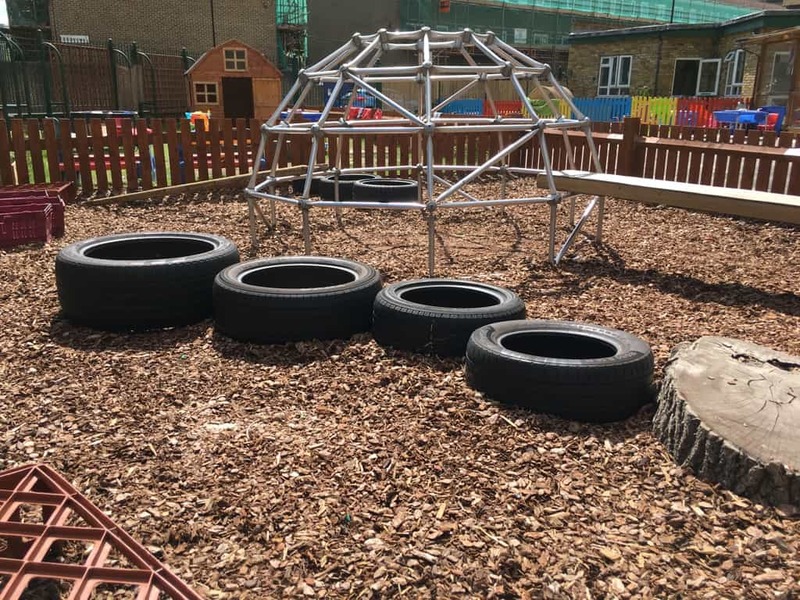 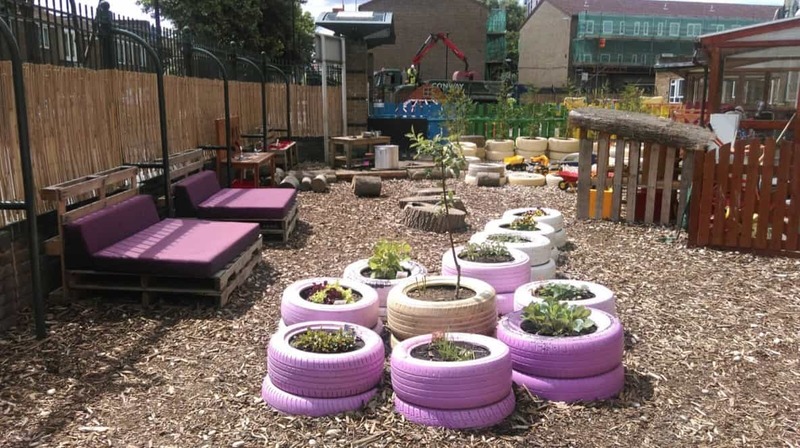 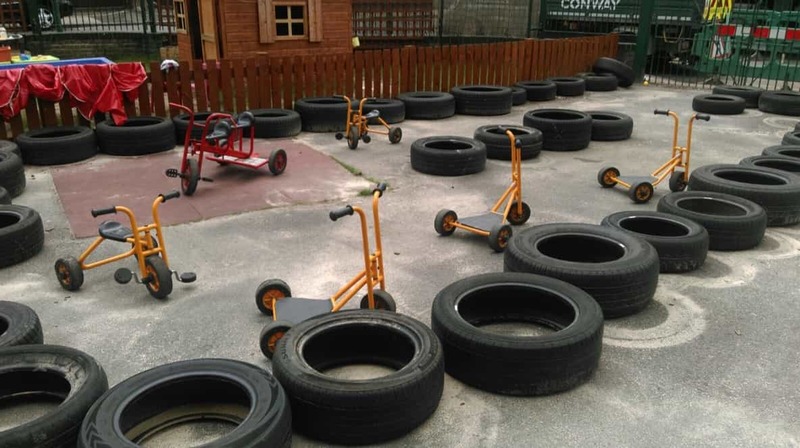 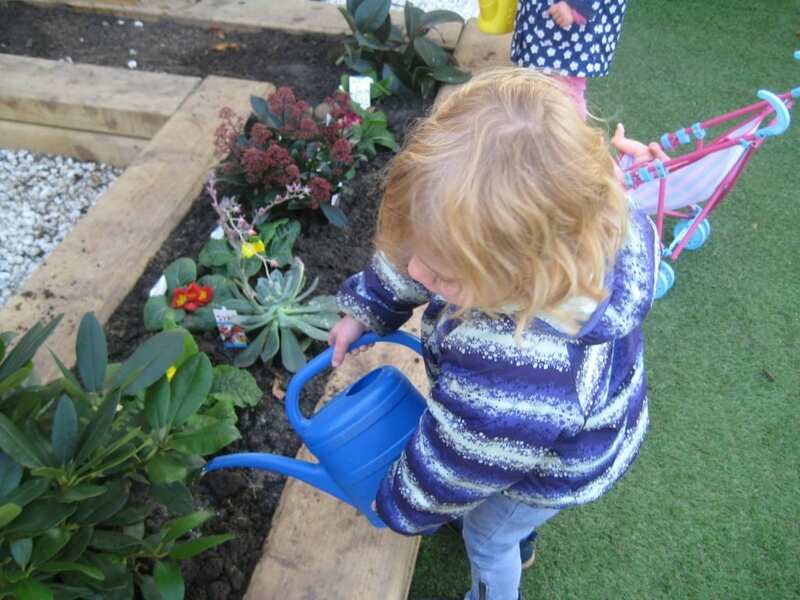 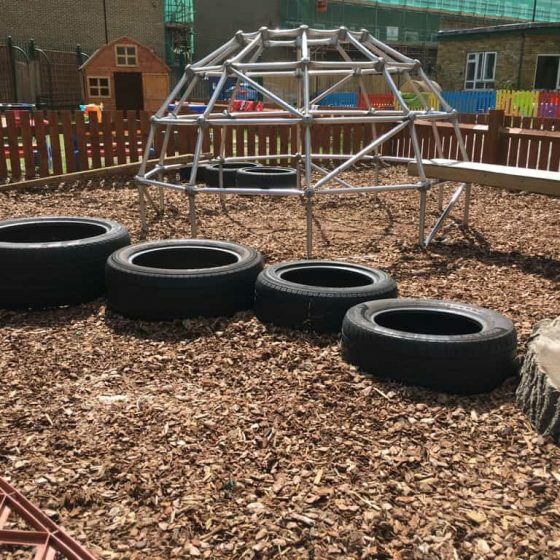 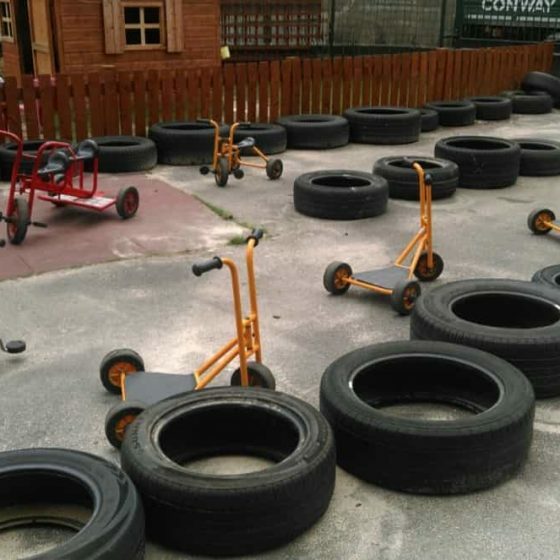 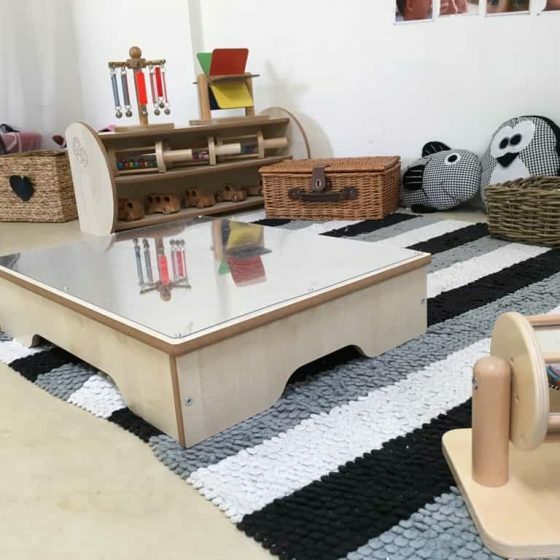 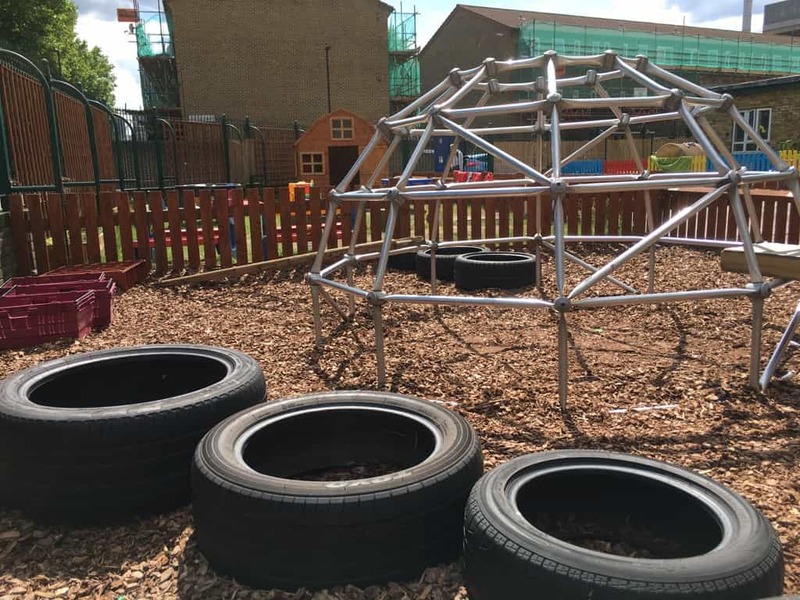 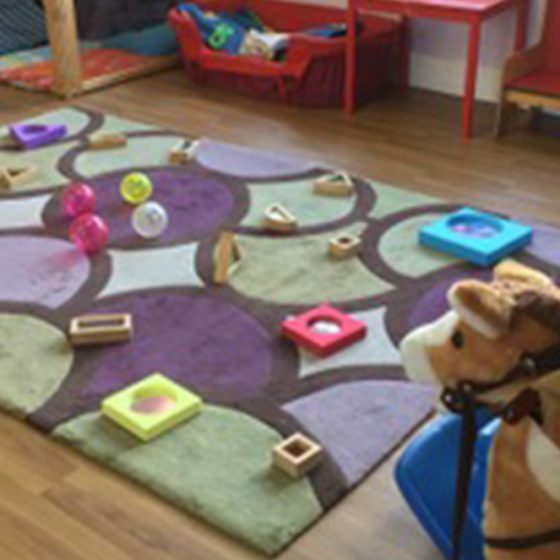 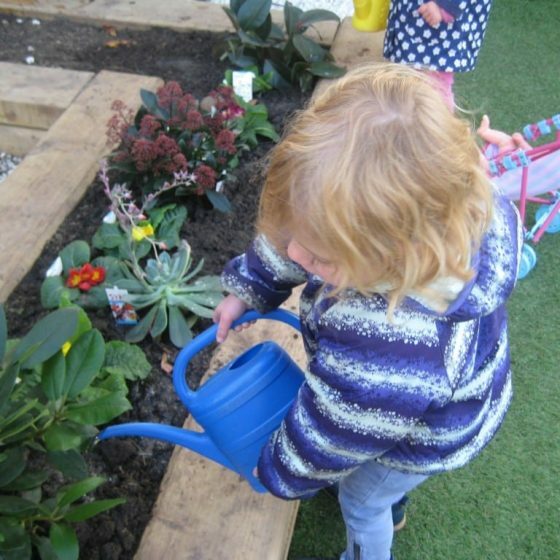 All of the resources that we have in our nursery are made from natural materials, are well kept and always maintained to the highest standards. 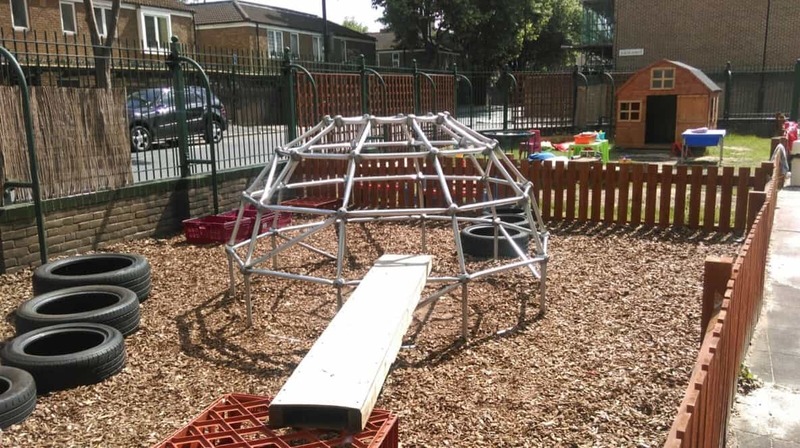 We want your children to be able to play in an environment that’s safe, secure and sustainable. 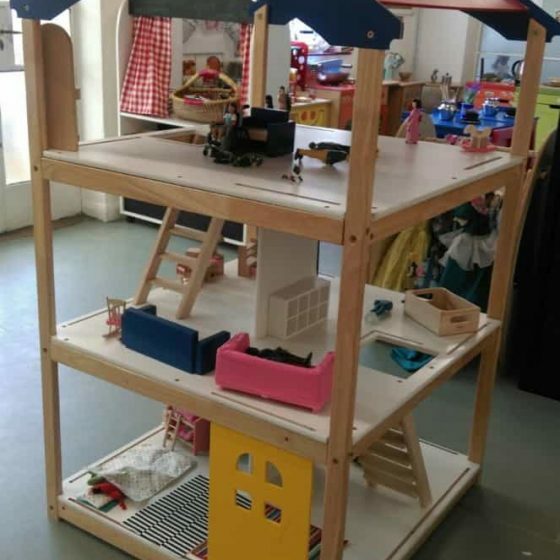 With a large number of toys available, all age groups are catered for. 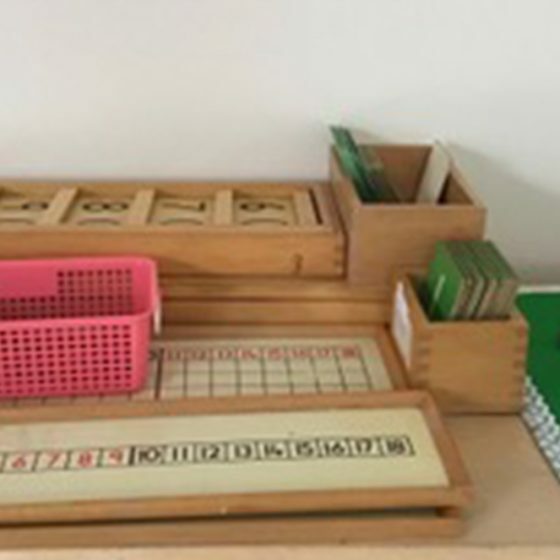 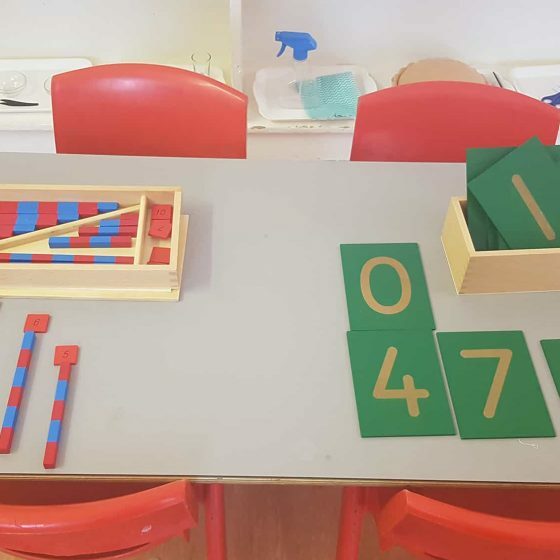 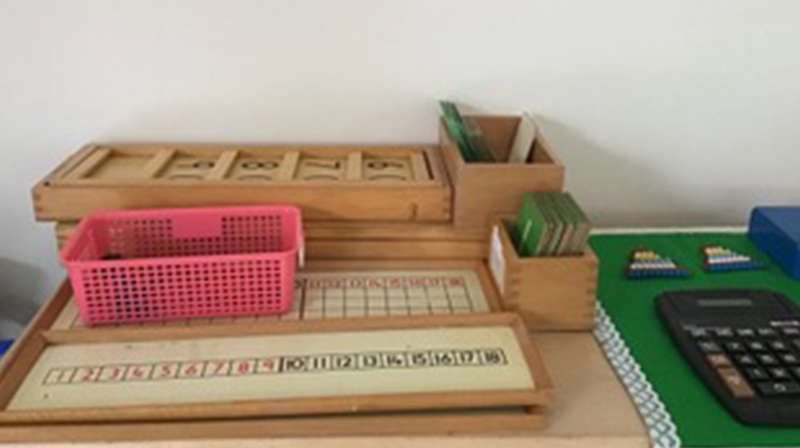 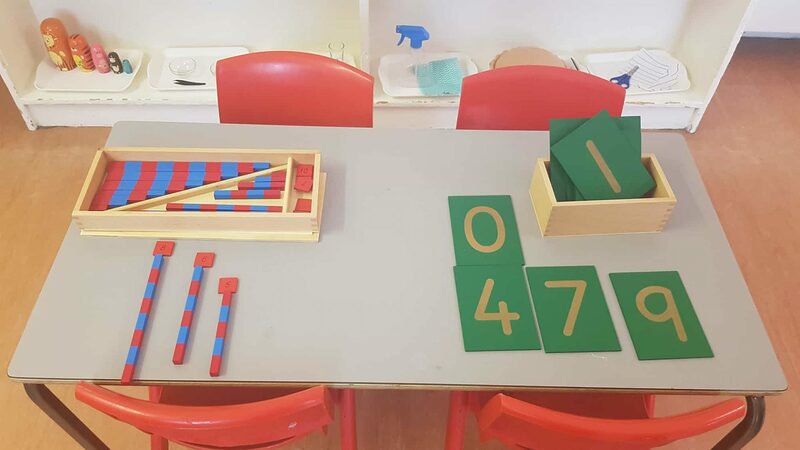 Every child will have access to high-quality materials, including those that complement our Montessori teaching technique. 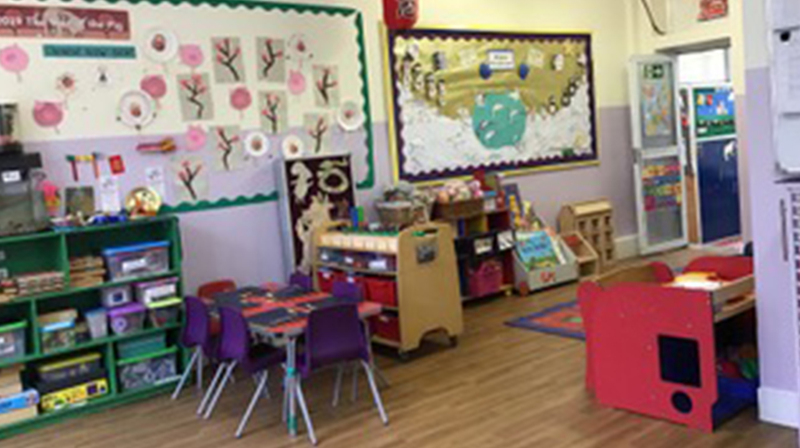 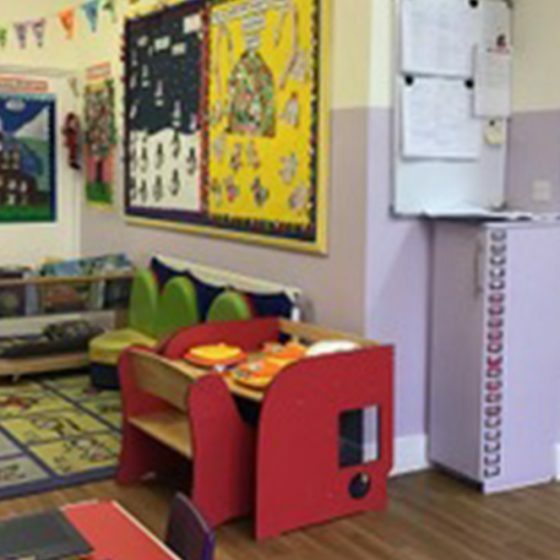 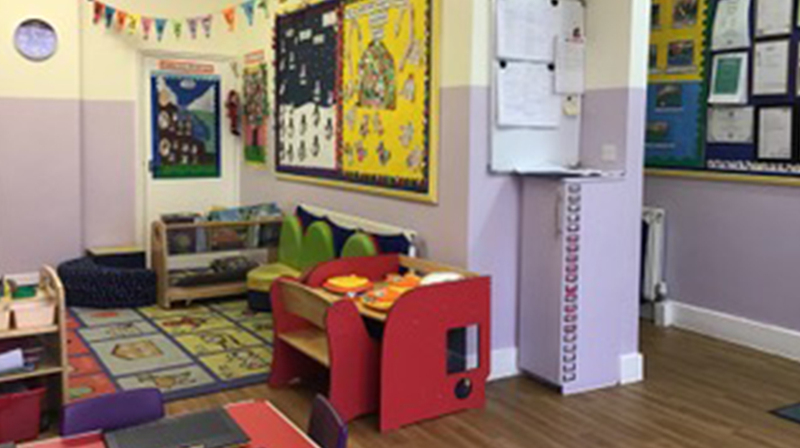 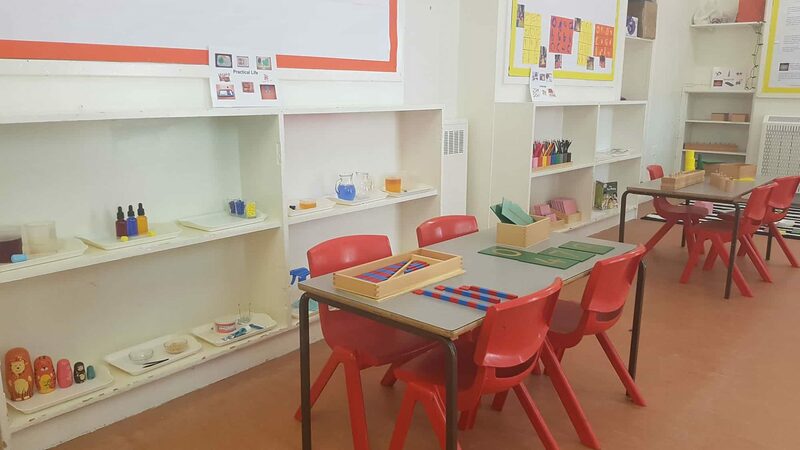 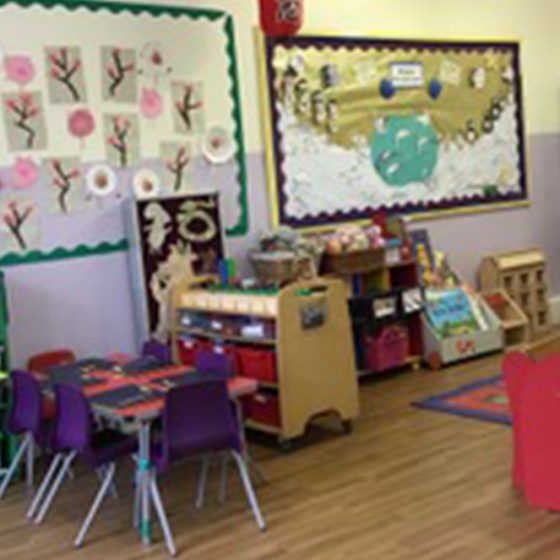 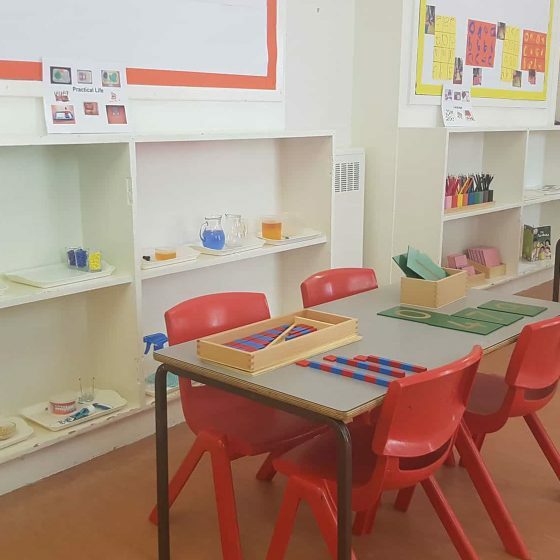 To ensure that your children are safe whilst they are in our nursery, we have CCTV installed in each of our classrooms. 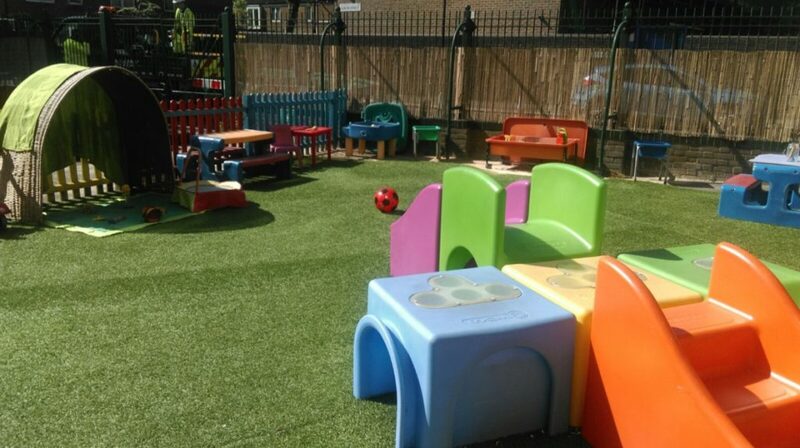 Not only does this keep them safe whilst they’re playing, it also helps to maintain our high standards of Safeguarding. 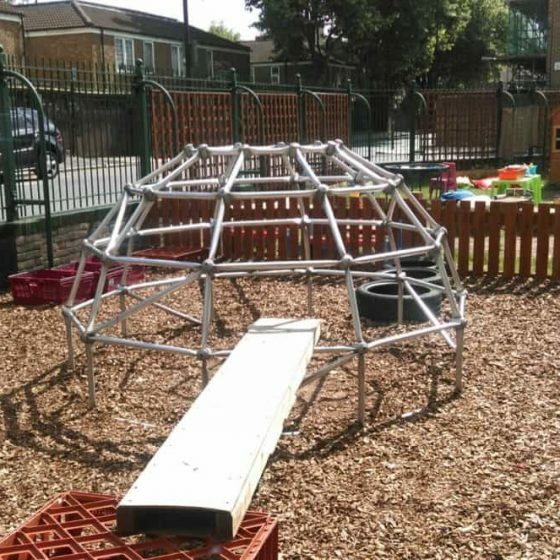 You can find out more about the security measures in our nurseries by speaking to a member of our team.